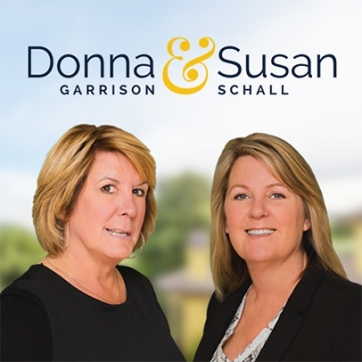 Voted Pleasanton’s Best REALTOR Team* for 4 years running, Donna Garrison & Susan Schall, Fabulous Properties Team at Venture | Sotheby’s International Realty, can open the door to the most magnificent homes available anywhere, at any price. We provide a luxury experience to our buyers and sellers and represent extraordinary homes in a variety of lifestyle categories and price points. The Sotheby’s International Realty network is an exclusive association of high-quality residential brokerage companies throughout the world. We have access to a global network of agents and brokers, along with a robust referral system to help promote your home to global buyers. We offer international connections and local insight.